Edmonton Juventus Sports Club is celebrating its 20th year of operation in grand style. We are currently completing construction of our clubhouse at the Argyll Velodrome. This project was made possible through the cooperation of the Argyll Velodrome Association, Edmonton Juventus Cycling and Edmonton Juventus Soccer. 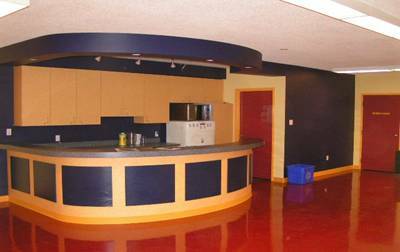 Although we did receive some government funding, we still need to raise monies to pay for the remainder of construction and furnishings. Additional funds will be required to expand our program and to ensure that the construction costs do not hamper operations. 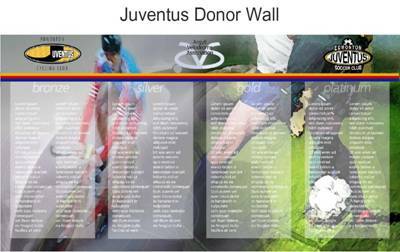 We have created a Donor Wall to be located in the Juventus Clubhouse to give recognition to our supporters as per the attachment provided. The levels are as follows: Bronze - $100 plus, Silver - $250 plus, Gold - $500 plus and Platinum - $1000 plus. If you would like to make a larger donation, please contact us so that we may ensure that your generosity is recognized accordingly. 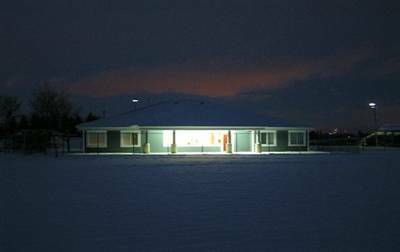 In the past 20 years, you, your child or a close acquaintance may have prospered from the sporting activities provided by the Edmonton Juventus Sports Club. This is an excellent opportunity show your gratitude and to help the organization continue to provide these opportunities to the next generation of soccer players and cyclists. Please contact me if you have any questions. Make all cheques payable to Edmonton Juventus Sports Club or the Argyll Velodrome Association.